The total crypto market cap is currently facing a strong resistance near the $108.2B levels. EOS price is holding the $2.32 support level and it correct higher towards $2.40. Bitcoin cash price is trading near $115 and it may test the $118 resistance in the near term. Tron (TRX) price failed to break the $0.0265 resistance level and declined slightly. 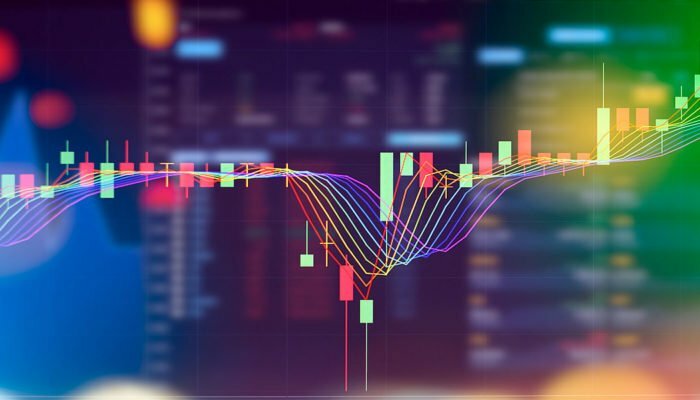 Cardano (ADA) price is currently consolidating near the $0.0365 level. The crypto market is facing an uphill task, putting pressure on bitcoin (BTC). Moreover, Ethereum (ETH). 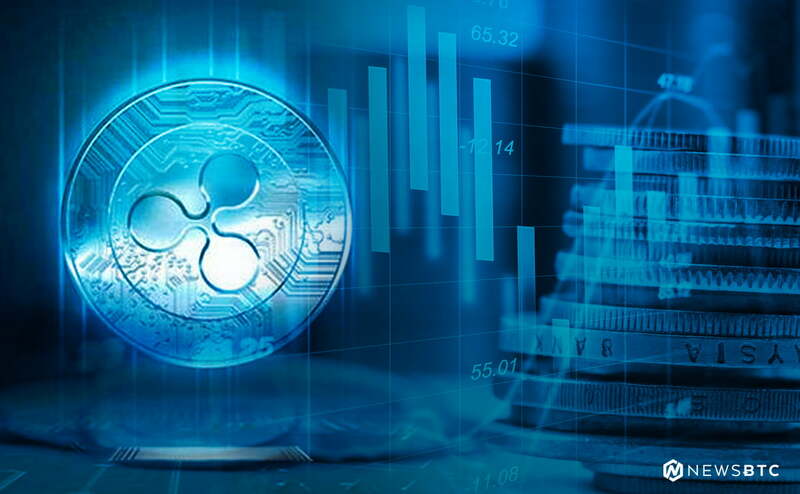 EOS, BCH, ripple, tron, ADA and other altcoins are trading below key resistances. Bitcoin cash price found support near the $112 level and later recovered against the US Dollar. BCH/USD traded above the $115 level and it is currently trading in a range. If buyers gain strength, the pair could climb towards the $118 or $120 resistance level. On the downside, a break below the $115 support may perhaps push the price back towards the $112 or $110 support levels. EOS price corrected lower towards the $2.32 support level, where buyers appeared. The price later recovered above $2.35 and it is currently consolidating. On the upside, the main resistance is at $2.40. Tron price struggled to gain momentum above the $0.0265 and $0.0270 resistance levels. TRX price declined below $0.0260 and it is currently trading above the $0.0255 support level, with a minor bearish angle. Cardano price fell significantly in the past few days and settled below the $0.0380 support. ADA is currently trading above the $0.0365 level and it seems like there could be a minor upside correction towards $0.0372 or $0.0375. Looking at the total cryptocurrency market cap hourly chart, there was a minor upward move from the $106.4B low. The market cap recovered above the $107.0B level, but it is facing a strong resistance near the $108.0B and $109.0B levels. There is also a bearish trend line in place with resistance at $108.2B on the same chart. Therefore, a break above the $109.0B resistance is needed for a decent upward move. Until then, bitcoin, ETH, XRP, tron, litecoin, EOS, stellar, IOTA and other altcoins could trade in a range.